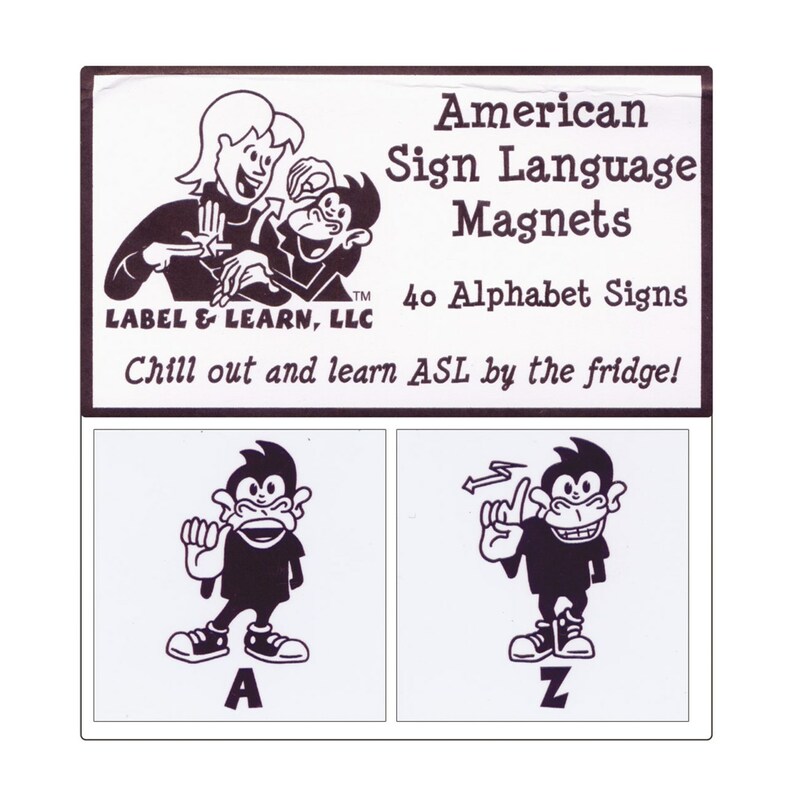 American Sign Language Magnets are a convenient way of keeping the ASL alphabet in your sight and at your fingertips, encouraging you to practice and learn to communicate in sign. 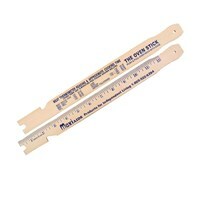 Stick them on your refrigerator or attach to a filing cabinet at work or in your home office. Test your skills at identifying letters and learn to spell in ASL. 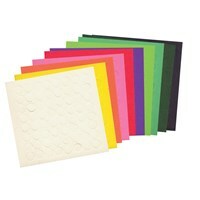 Set of 40 Alphabet Signs includes all 26 letters of the alphabet plus extra vowels and consonants. 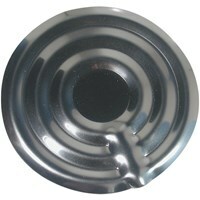 Images and letters are printed in black ink on a white background. Each magnet measures 2 square.